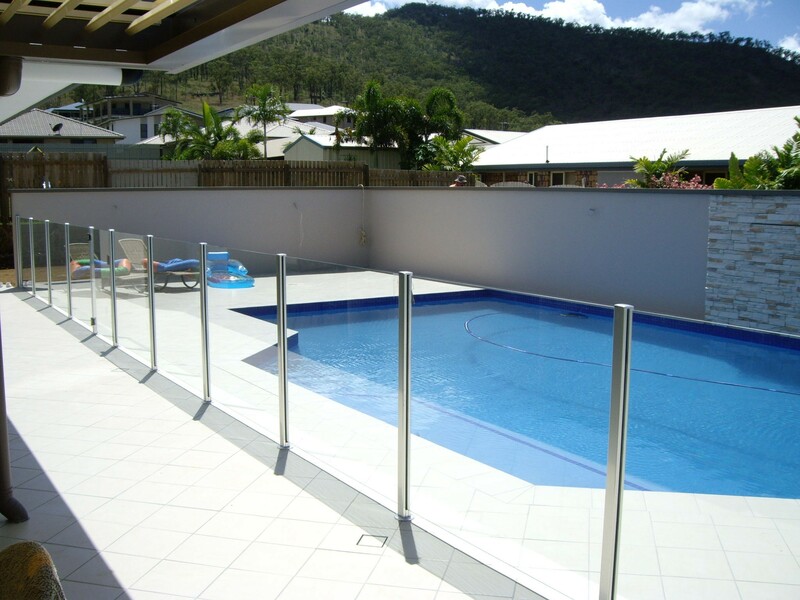 We offer all types of pool fencing including steel and glass pool fences. 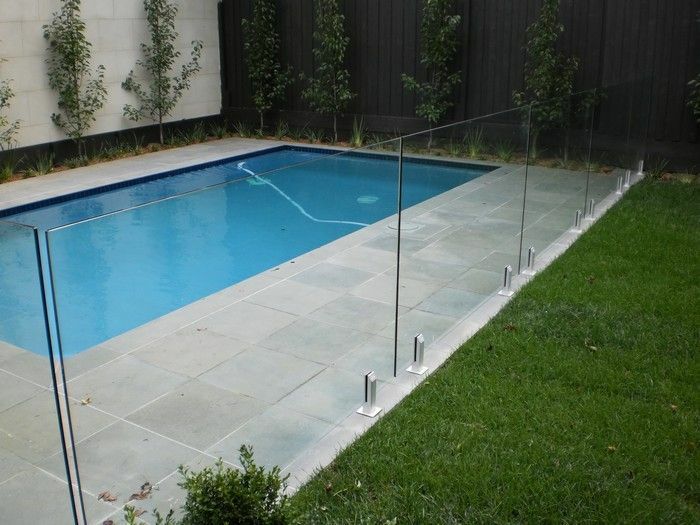 Whatever your style and colour needs we can create a pool fence that will look fantastic as well as meeting NSW safety requirements. 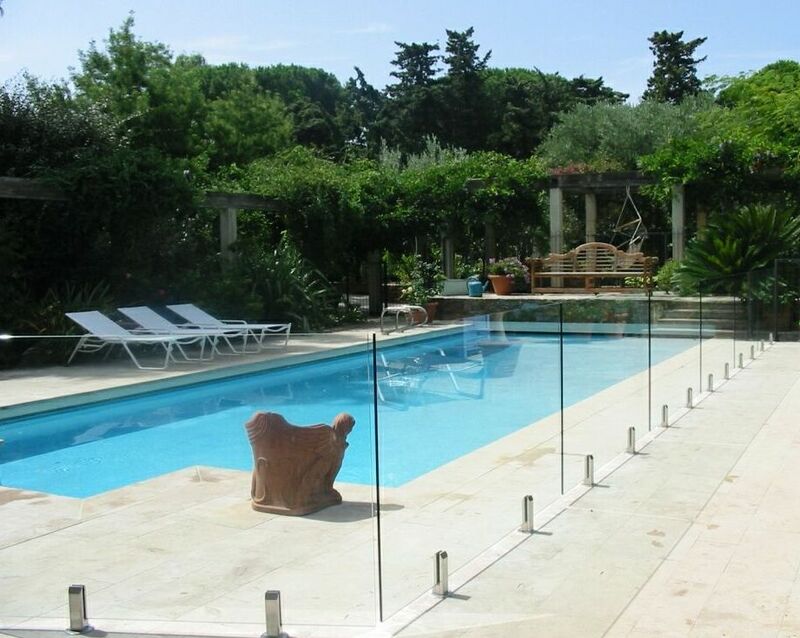 A glass fence around a well appointed pool is beautiful, functional and versatile. 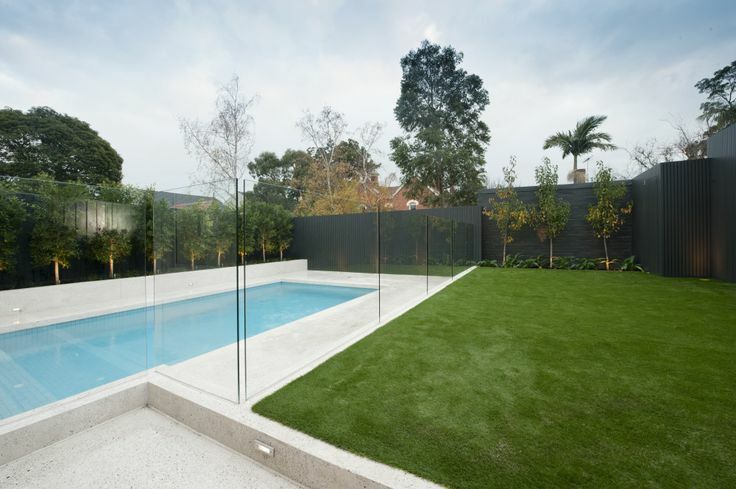 They are specified by architects, designers and developers because a glass fence lets in the light, promises clear vision and is very easy to clean. 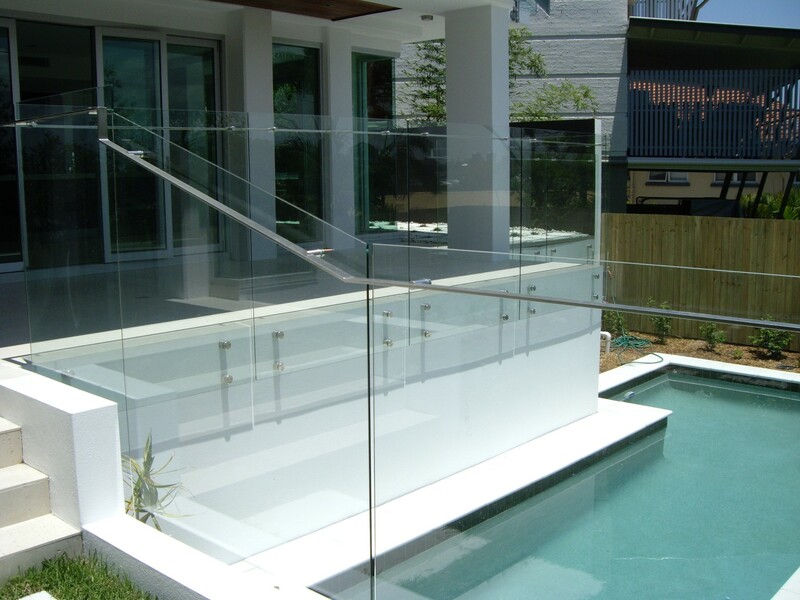 We use a glass that is designed for glass balustrading and pool fencing. It will protect against corrosion and etching from contaminants including sea salt, salt and chlorinated water, bird droppings, other elements and pollution. 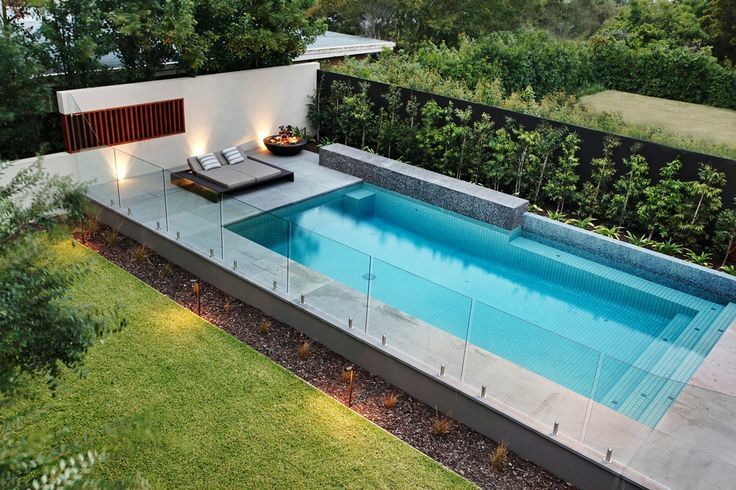 A stylish and contemporary glass pool fence offers a great impression and will add real value to your property when it is time for sale. WHAT HAS CHANGED IN NSW ? If you are looking to sell or lease your property. it is particularly important to get your pool in order. 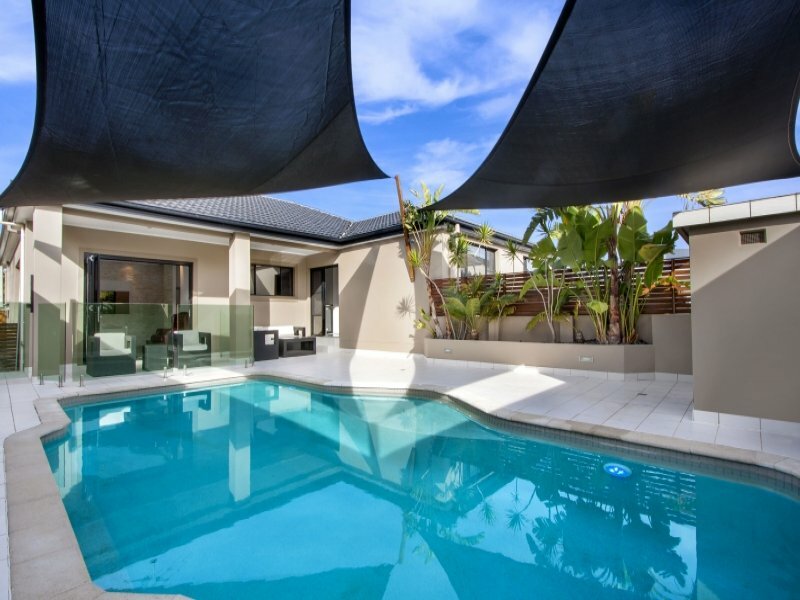 From 29 April 2016, all properties in NSW with a swimming pool or spa pool must have a valid compliance certificate before the property can be sold or leased. 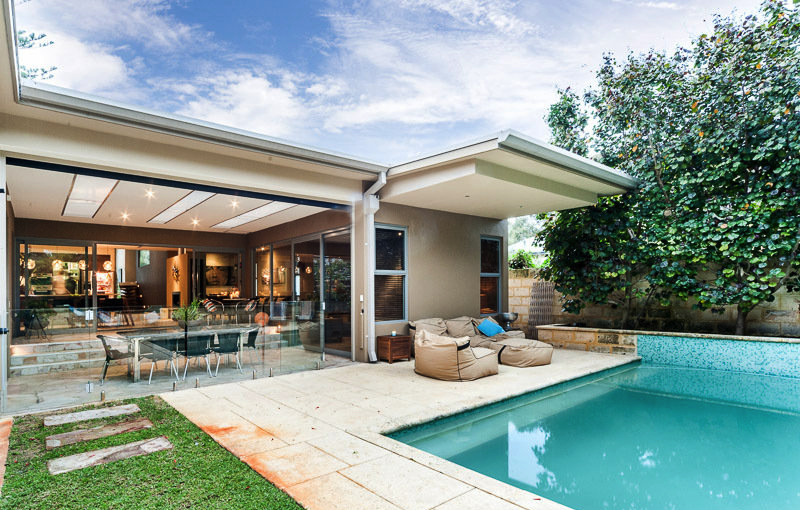 The NSW Office of Local Government estimates 95% of pools fail at the first inspection. It can take up to 90 days before a council can issue a certificate of compliance meaning if you don’t get your pool compliant well in advance you could lose time and money.